This Pineapple Tool puts the fun back into Pineapple Quilts. Easy, accurate round after round. So grab your scraps for this easy way to a scrappy Pineapple Quilt. 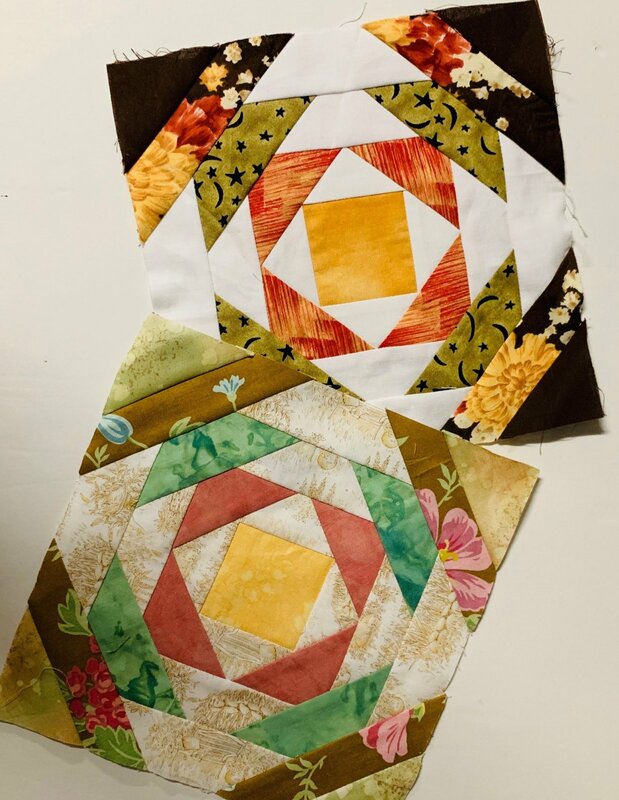 Simple template cuts your strips, cuts your centers and angles, plus squares up your block all in one. Easy Peasy. Go random, medallion or two color. And sewing them together is a lot simpler than you may imagine, it even amazed me! Receive pattern in class. See you there! !